Richard is such a kind soul and hard worker with plenty of enthusiasm to enjoy a life free from dialysis. Blood Type O.
Richard is 62 years old and he’s been on dialysis for 7 years. Please consider helping Richard today. Richard is the newest wonderful client that we’re sponsoring here at Donor To Donor. Richard is a kind soul and a hard worker with plenty of enthusiasm to enjoy a life free from dialysis. Richard loves sports and for years he was an active softball player, he looks back on times like that with fondness. His main entertainment these days is watching action movies and listening to classic rock, he wants to do more. 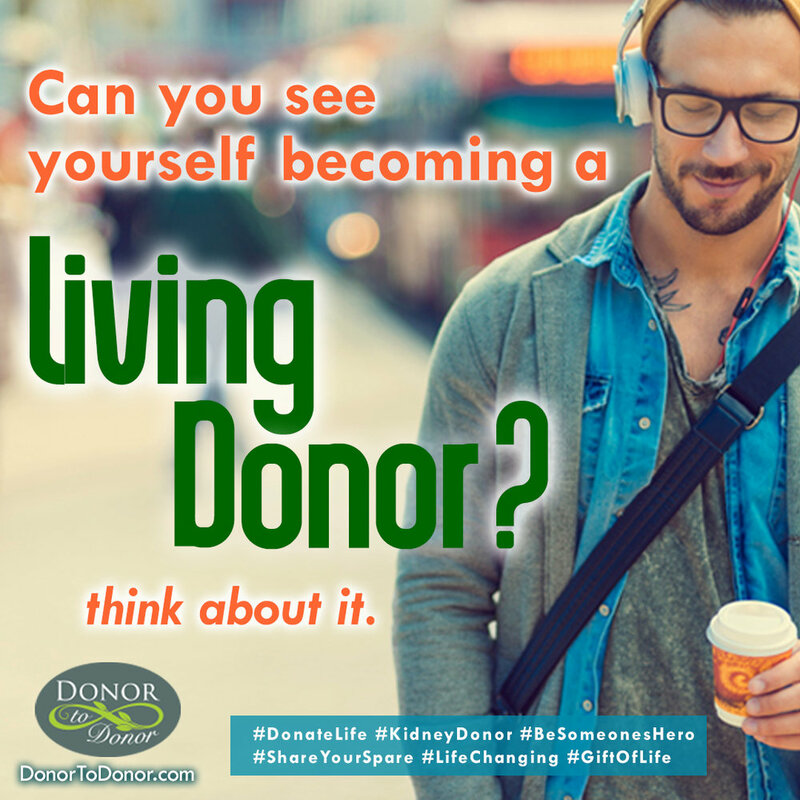 Contact NedBrooks@DonorToDonor.com if you’d like to find out about donating your kidney to Richard or any of our other sponsored clients.